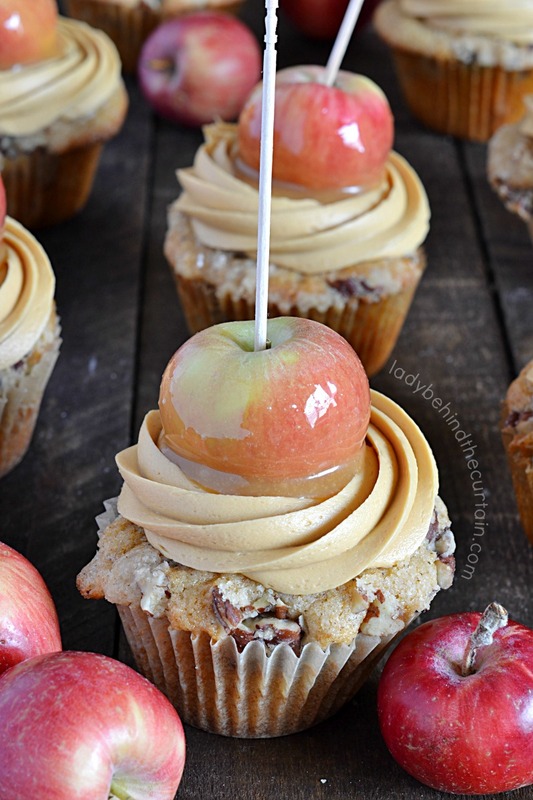 Caramel Apple Party Cupcakes | Layers and layers of delicious flavors! Starting with the light a fluffy cupcakes that are made with apple cider, cinnamon, nutmeg and topped with a pecan streusel. Now onto the caramel frosting. 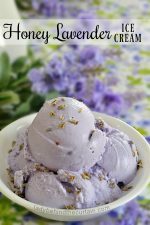 This frosting is just as delicious as one that is boiled but the good news is…..IT ISN’T! 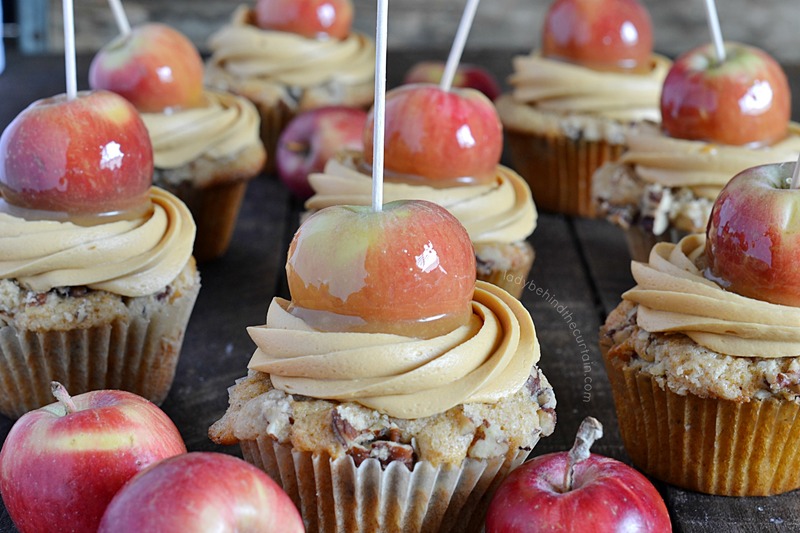 The cute caramel apple topper really sends these Caramel Apple Cupcakes over the top. 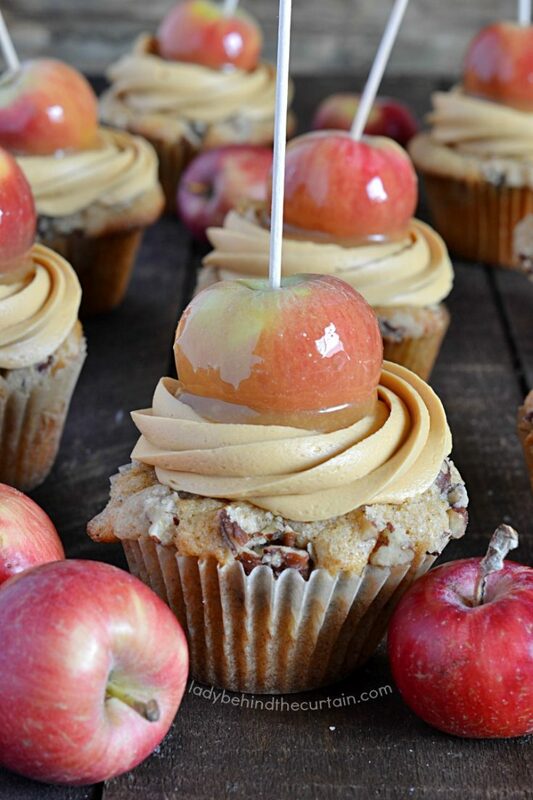 While these Caramel Apple Party Cupcakes fit into a Fall Festival or Halloween themed dessert table perfectly, I can also see them on a carnival, circus or country fair themed birthday party. 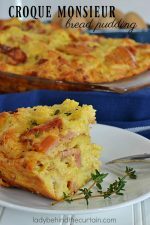 Your guests will want to skip dinner and go straight for dessert! 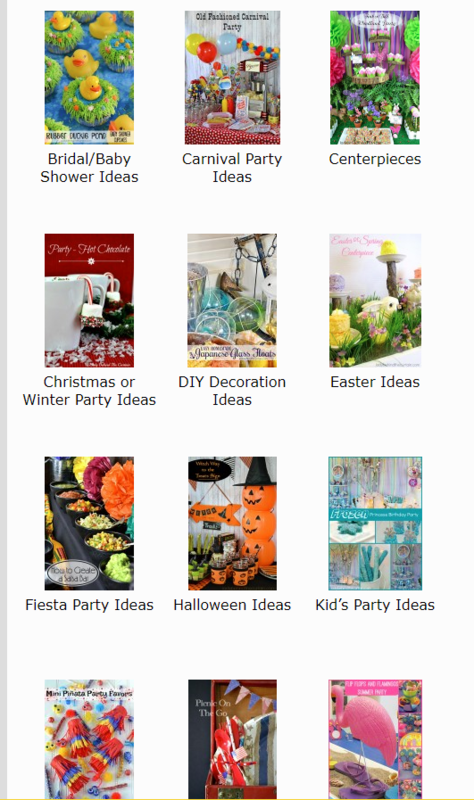 Did you know I have a party ideas page? 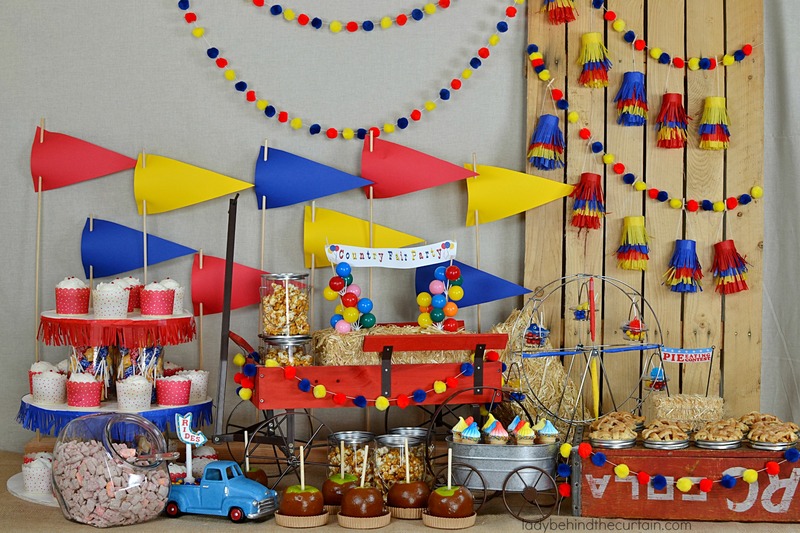 Click here for the different party categories—->>>>PARTY IDEAS. 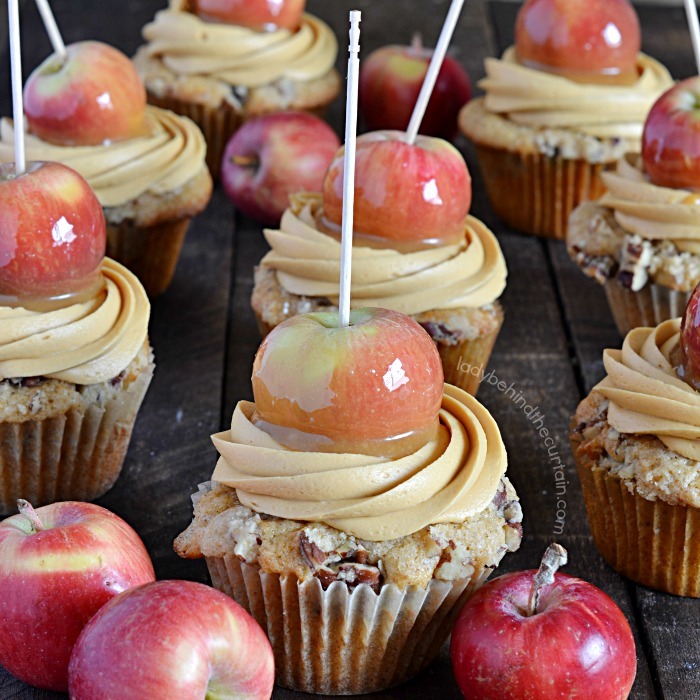 Worried about finding the cute mini apples I used for the Caramel Apple Party Cupcake Toppers? 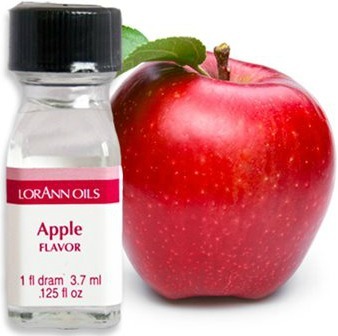 Don’t worry I have another option for you to try that involves full size apples transformed into minis! 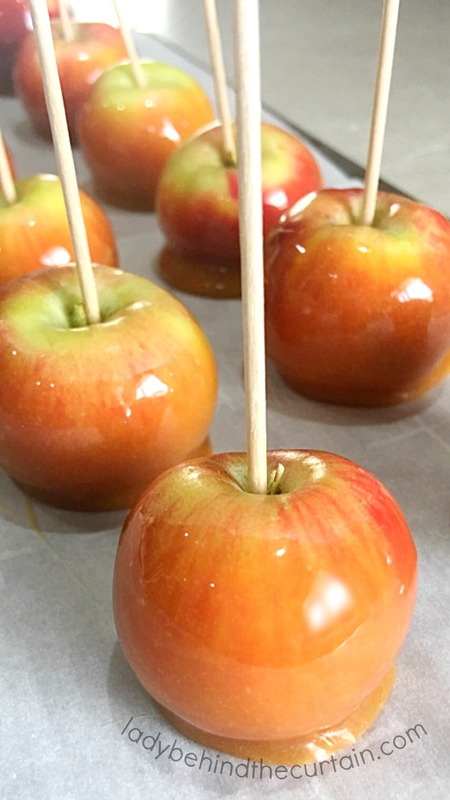 Click here to see how I made the caramel apples out of mini apples or full size apples—->>>>MINI CARAMEL APPLE CUPCAKE TOPPERS. To really bring out the apple in the cupcakes, I used apple flavor. 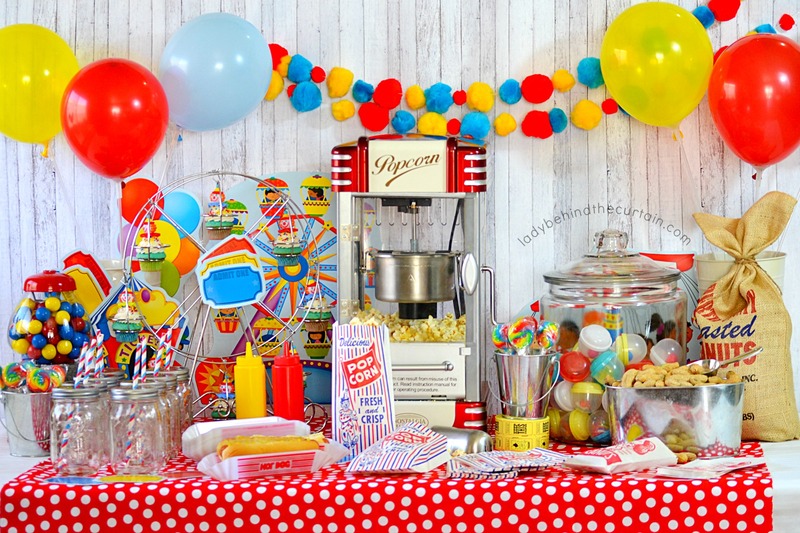 Planning ahead takes the stress out of entertaining! Don’t think of making cupcakes as a chore make it fun! 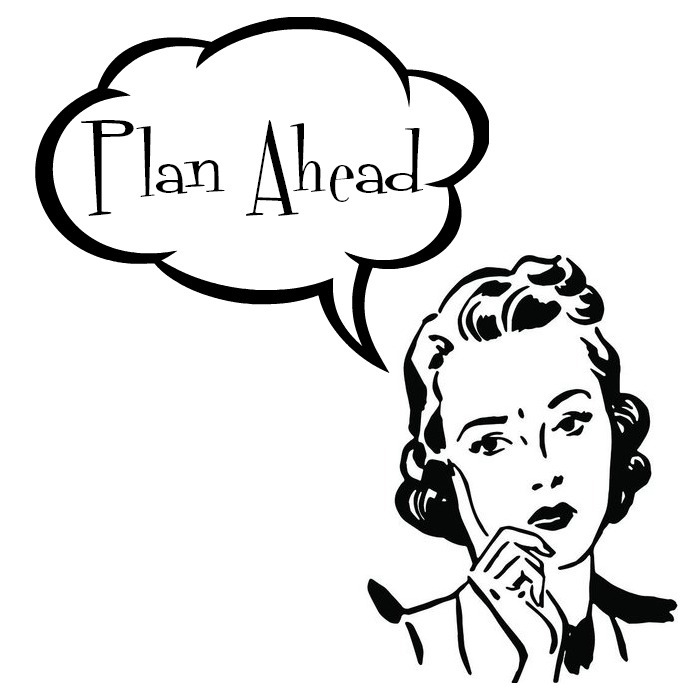 Plan ahead….make the batter a couple days in advance (store in the refrigerator). 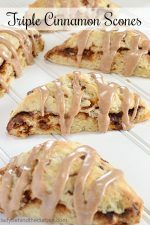 Make the frosting (store in the refrigerator) and caramel apples (store at room temperature without a cover) the day before. The day of baking, make the streusel and whip up the cupcake batter (to bring air back into the batter). Bake as directed. 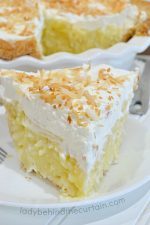 Take the frosting out of the refrigerator while the cupcakes are baking, spoon into a large mixing bowl and whip until light and fluffy (about 5 minutes). Preheat oven to 350°. Line 24 muffin cups with liners. In a large mixing bowl beat together the butter and sugar until combined. Add eggs and egg yolks to the butter mixture one a time making sure each one has been incorporated. In a separate bowl whisk together the flour, baking powder, salt, cinnamon and nutmeg. Measure the apple cider, pour apple flavor into cider. Alternate adding the flour mixture and the apple cider mixture to the butter mixture until combined. Fill to three fourths full (one ice cream scoop). Add 1 heaping tablespoon of the streusel to each cupcake. Bake 20 to 23 minutes. Cool completely before add frosting. 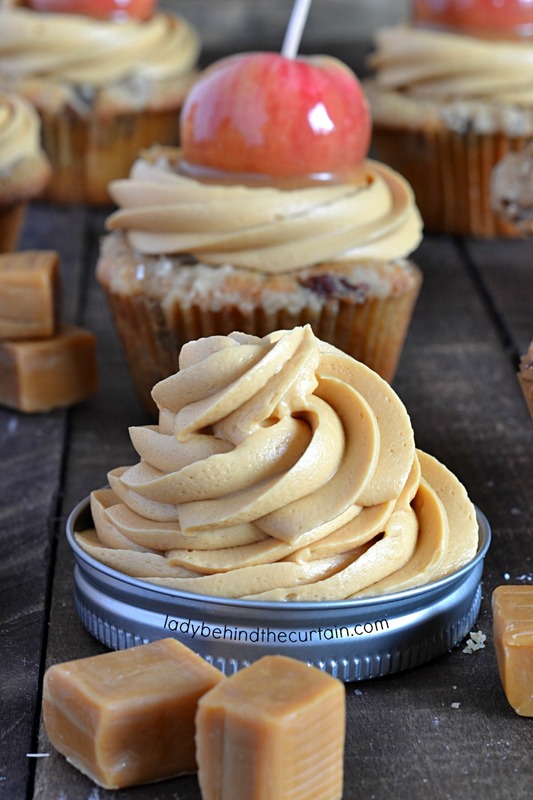 Pipe or spread frosting on cooled cupcakes, top with caramel apple. In a small bowl combine the butter, flour, brown sugar and pecans with your fingers until the pieces are the size of a pea. 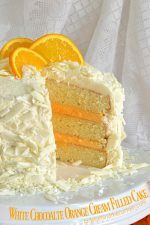 Click here to see how you can make this delicious frosting without boiling it---->>>>EASY NO BOIL CARAMEL FROSTING. 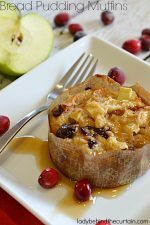 Click here to for the mini apple version and how to make a mini apple from a full size apple---->>>>MINI CARAMEL APPLE CUPCAKE TOPPERS. More fun party cupcakes recipes you might like. PARTY PINATA CUPCAKES and VANILLA PUDDING PARTY CUPCAKES.